Every year on Halloween, a certain kind of idea or story takes form, gets dressed up and throws a great party, called the mythic ball. These ideas prefer to be called “archetypes” (and you use the term “monster” at your own peril). For example, Dragon here isn’t a particular dragon; she didn’t make Saint George a legend, she’s never guarded the vaults in Gringotts and she doesn’t make a habit of burninating anything. Rather, she exists as the idea of a dragon, a force created by human culture and called upon when someone needs something large, reptilian and powerful for a particular creation. 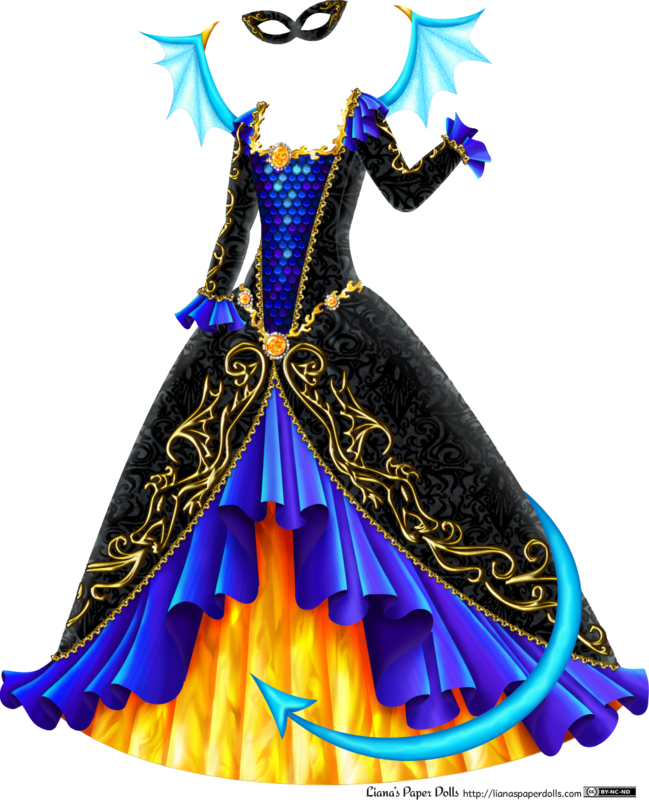 It’s the night of the mythic ball; Dragon is holding court in her glorious dress. She was the queen of the monsters’ ball last year; those rare times she doesn’t win, she’s quite gracious about it, knowing as she does that the title will pass back to her sooner rather than later. Certain parties are known to hum “Puff, the Magic Dragon” behind her back, and there was a great fuss last year when Kraken made a snippy remark about her archetype being based on majestic giant squids and Dragon’s being based on cute little frill-necked lizards. “I suppose you’re all just as popular as ever?” Dragon asks the group of archetypes surrounding her. She’s trying, without success, to keep from looking smug. Her courteous nature doesn’t allow her to directly bring up her own triumphs, but should someone happen to return the question to her, she would bring up how very pleased she was by that handsome and very popular young man voicing one of her newer representations, and how she had actually figured in several very popular cultural works lately. As a matter of fact, these days representing her archetype could be said to constitute its own industry. Not that she had calculated the salary of all the CG renderers, motion capture specialists, character designers and fantasy artists and authors who made up her most devoted fanbase, but she was sure it would be a most pleasing number. They feed their families and expand their portfolios thanks to the world’s desire for her; she grows as if nourished not by a hoard of gold but by a wealth of stories and artistic works. Incidentally, there’s a second dragon archetype enjoying the party; this one is older than she is, and, she knows, more powerful. How much of her desire to be the center of this event stems from her jealousy, I can’t say. Who will we meet next? The contentious Kraken mentioned in this installment, perhaps? Or another of the many archetypes attending the ball? Come back next week to find out! In the meantime, don’t forget that you can now download combined color and black and white PDFs of all of my 2014 dolls and outfits for free! Also follow me on Facebook, Twitter or Pinterest for sneak previews, paperdoll thoughts and fun reference images of dresses. If you enjoy my work, I’d also appreciate your support through Patreon.